Diversity Window Cleaning specialises in all aspects of window cleaning by using the very latest in water purification and water pole window cleaning systems. We are highly trained and experienced in the safe use of ladders, harnesses, abseiling rope access and EWP’s (cherry pickers) which means we can access any building in a safe and controlled manner. From a simple one-off clean such as end of tenancy, to regular window cleaning, you can expect a high standard of service at affordable rates. 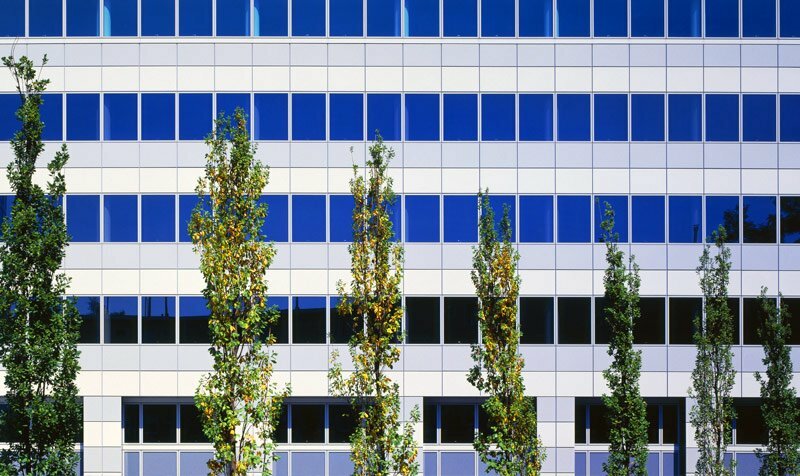 The Diversity Window Cleaning team currently services all types of premises including Business, Commercial Buildings, Shops, Schools, Hotels and Nursing Homes. Our staff are friendly, prompt and professional at all times. A window cleaning technique using the innovative High level Reach and Wash pole cleaning system enabling access to clean windows to heights in excess of 65 feet. Diversity Window Cleaning are able to access and tackle any task, with ease, in a safe and controlled manner, with no height limitations. Enabling safe high rise window cleaning. 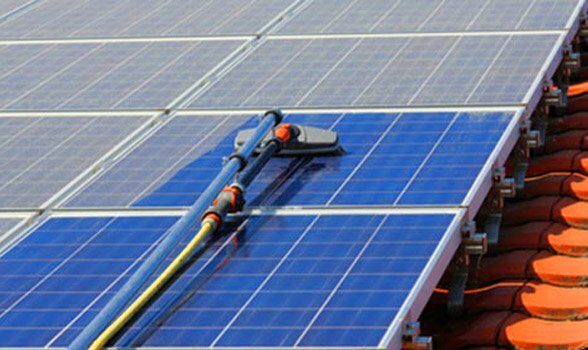 Diversity Window Cleaning will support the energy obtained through your solar panels by ensuring they remain clean throughout the year.